STAYED TUNED FOR MORE INFORMATION AND PICTURES SOON. Golf Tech is ranked among the 100 Best Club Fitters in the United States, Golf Tech’s proven golf fitting process is founded by master fitter Bo Hodnett using leading technology to analyze your performance. 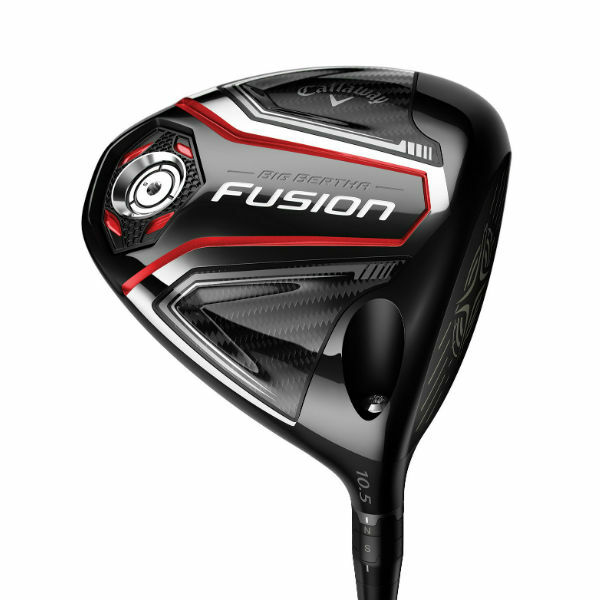 Utilizing many head and shaft combinations, Bo and his team at Golf Tech will help you find the ultimate combination for your personal golf swing. Cutting edge technology + old-fashioned conversation = a perfect fit. Roll the rock with precision! 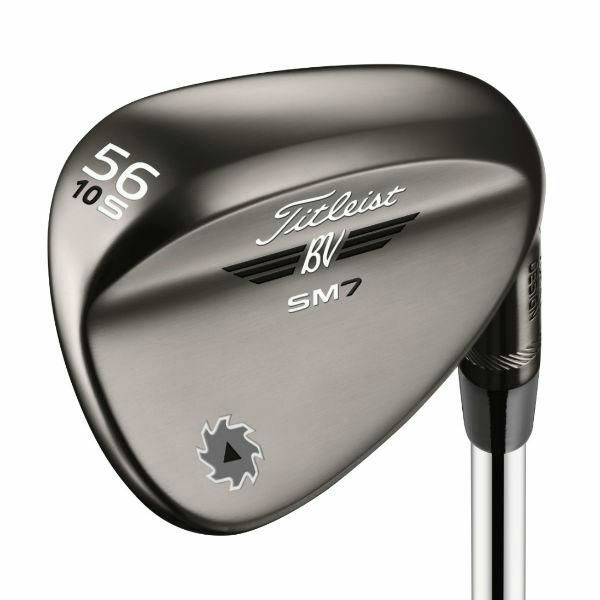 Bring the best wedge set, and bring your best game. Golf Tech delivers a personalized fitting that produces the most accurate and best impact for each shot for every level of player. We will custom build or custom order your new irons for exact specs of length, loft, lie, flex, grip size, swing weight, and shaft type. 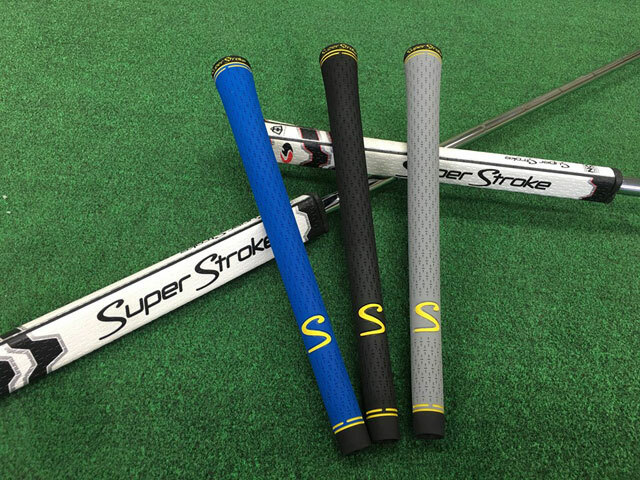 Our high-speed camera system will find the exact loft your putter needs to be to get the shortest skid distance to get the best possible roll. Our Golt Tech professionals will look at sole wear patterns and Swing plane depth to determine the exact bounce profile for you. 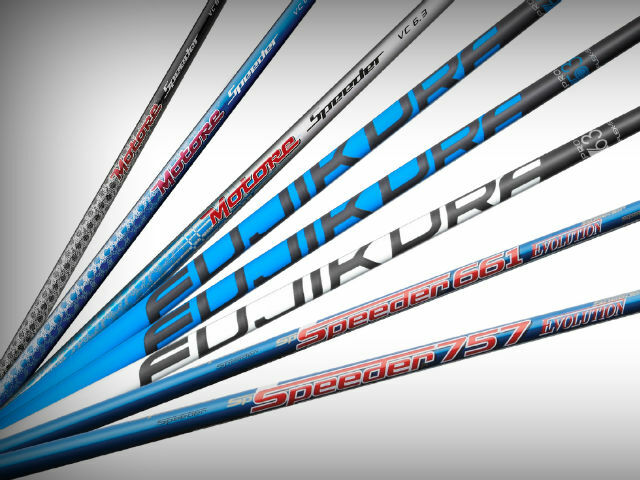 Golf Tech provides the best quality of shafts and grips, we’ll make sure they fit your game and install them. 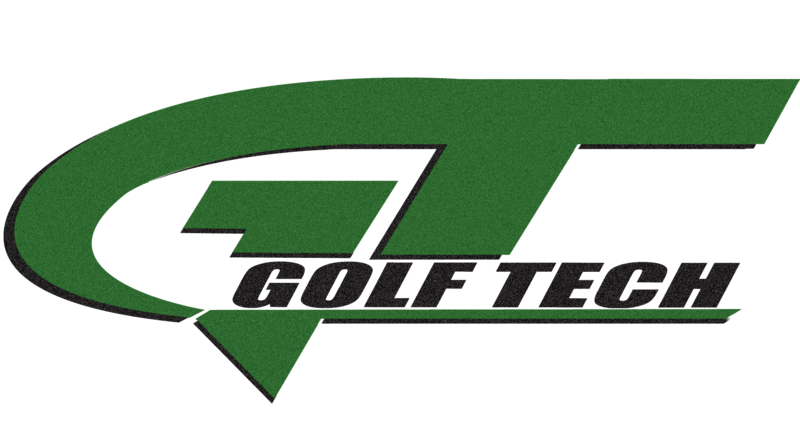 Does Golf Tech Plano do club repair? Absolutely! 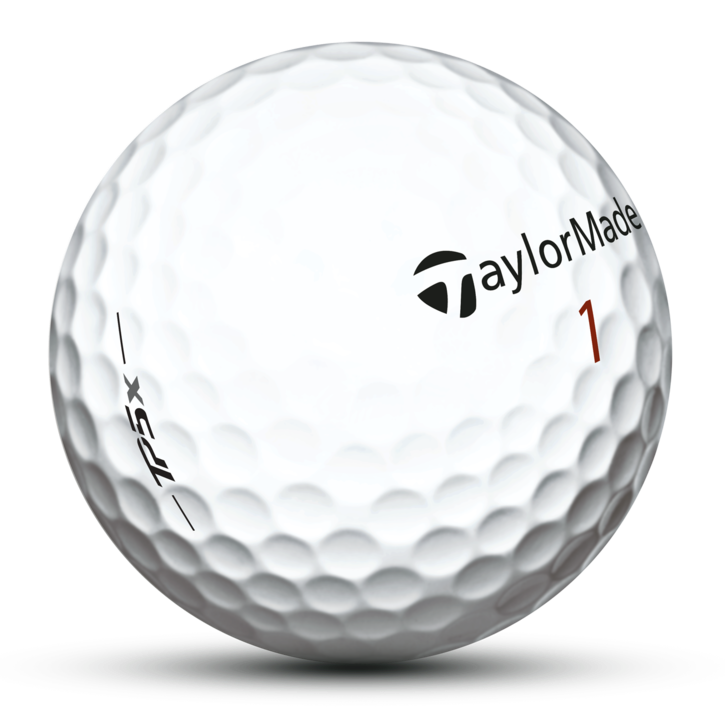 In order to be a successful club fitter you must be a master club repair and designer. Machines can only tell you so much about your game. At Golf Tech, we take each player as an individual and personal interest. Can you fit me for every club in the bag? Yes, we can! 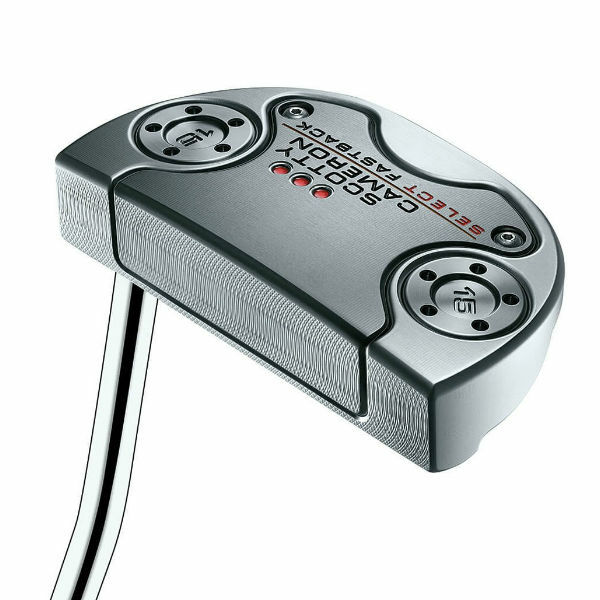 We can even fit you for your putter, which accounts for 40% of your strokes, but is often the most overlooked club in the bag!